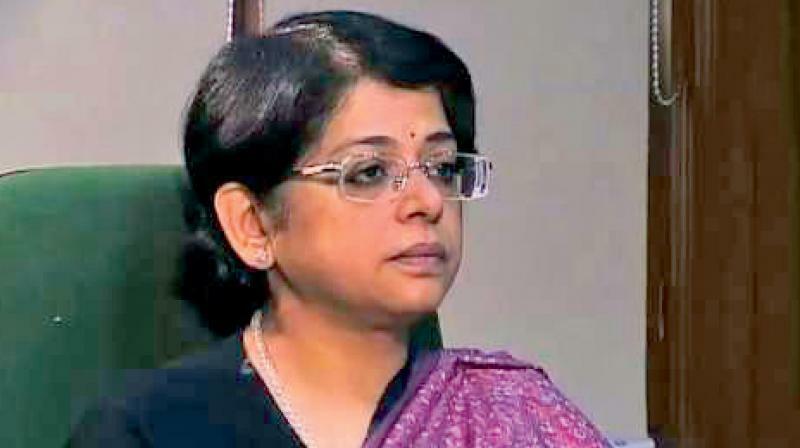 Centre has notified the appointment of Senior Supreme Court Lawyer Indu Malhotra's appointment as a Judge of Supreme Court of India. At the same time the Centre has sent back the recommendation for elevation of Chief Justice of Uttarakhand High Court, Justice K.M. Joseph as a Supreme Court Judge. She will be the first woman lawyer directly appointed from the Bar to the Supreme Court.